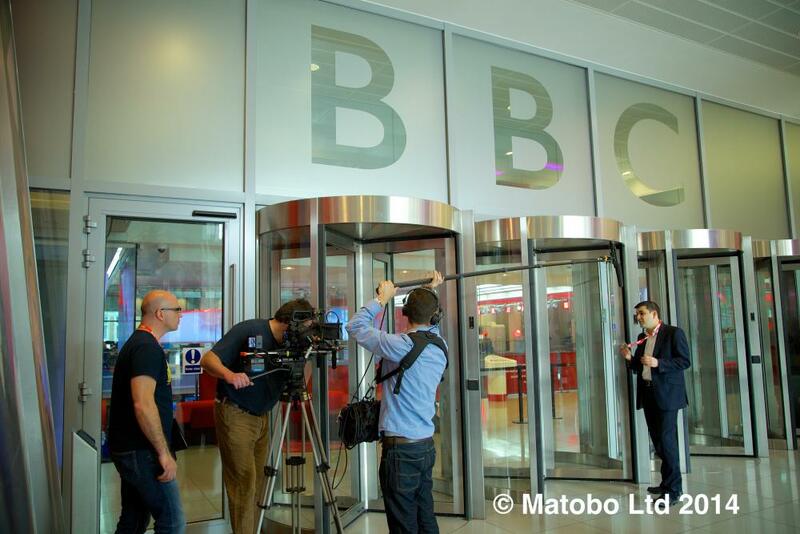 Ben from Matobo often self shoots, but realised the pressure would be on with a complex shoot at BBC Television Centre. 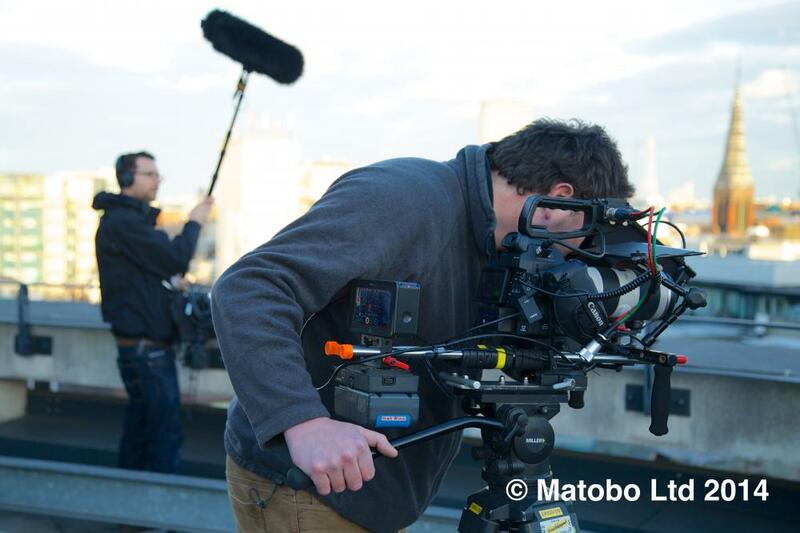 Sam acted as camera operator for the shoot handling composition and focus while Ben concentrated on crafting the story, managing the talent and broader logistics. Sam operated Bens C100 beefed up with our glass, sticks power and rigging. Sam’s use of his own monitor meant that the Ninja Data recorder could be mounted at the rear of the camera rig to offer Ben a great directors monitoring solution. A production service from FrameDogs.